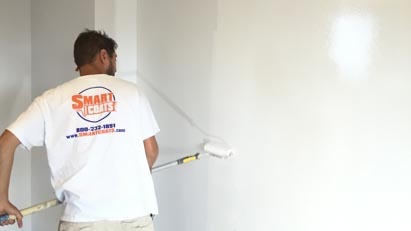 For well over a decade, Smart Coats has specialized in interior and exterior painting. From residential homes to apartment buildings and commercial properties, we service all sectors and industries. Please take a look at our painting sections for more information on the services we provide and the steps we take to ensure every job is completed to our extremely high standards. Smart Coats provides residential and commercial remodeling services including both interior and exterior remodeling. Our remodeling teams have expertise in all facets of residential and commercial home improvement, including kitchen and bathroom renovation and replacement of siding, windows, and doors. 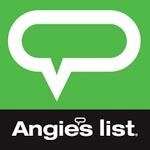 Please visit our remodeling pages to learn more about each of these specific services. 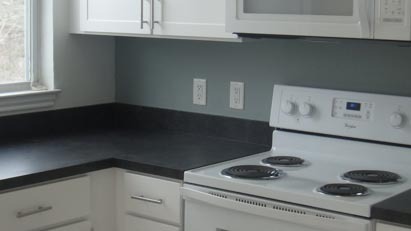 We provide many other services in addition to painting and remodeling, which include tiling and flooring. 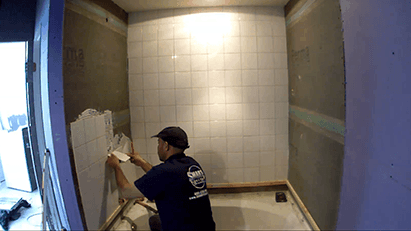 Our tiling and flooring specialists do this day in and day out so they have the experience necessary to complete projects of all shapes and sizes. From a kitchen backsplash to a lobby floor, we put the same level of care and attention into each and every project. 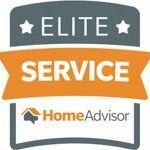 Click here to learn more about services we provide. We are a long standing member of PDCA New England Chapter. 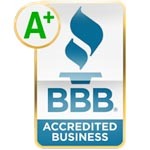 This association is dedicated to the success of painting and decorating contractors. PDCA provides members industry-specific tools to become better contractors including keeping up-to-date with the latest industry standards and practices. 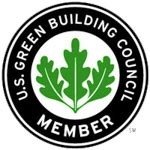 Smart Coats is a proud member of the United States Green Building Council. This organization is devoted to the promotion of green building standards and eco-friendly policies that are designed to reduce waste and minimize the impact that structures have on the surrounding environment. We are fully certified as a Lead-Safe Firm by the Environmental Protection Agency (EPA) and the Massachusetts Department of Labor Standards. These certifications allow us to work on homes where lead is present. We have done many projects with residential and commercial properties where lead exists. Please see our Lead Safe page for more info. Smart Coats is honored to be a member of the New England Affordable Housing Management Association. 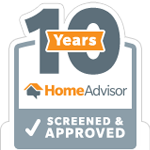 NEAHMA is devoted to assisting those who service the affordable housing industry. We are proud to service many of the firms that provide much-needed affordable housing in and around the Boston area. We truly are a full-service general contractor and we aim to be a “one-stop-shop” for our clients’ home improvement needs. Our production process has been refined over years of practice to provide our customers with a single point of contact for even the most elaborate, multi-disciplined, remodeling project – from painting and carpentry to plumbing and electrical work. Please see our services page for a full list of all of the services we provide. 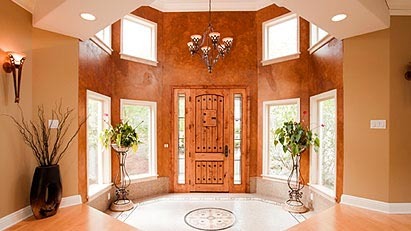 Smart Coats has developed en extensive portfolio of completed projects over the years. 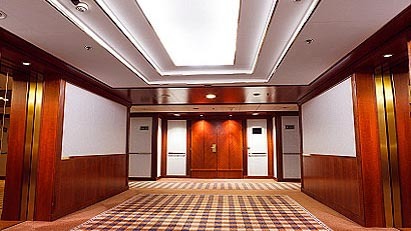 We have done work for residential properties, apartment buildings, condominium associations, educational institutions, hotel chains, retail complexes, government properties, housing authorities and more. Please take a moment to stop by our portfolio page and browse some of our past projects.